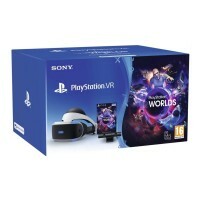 Samsung Gear VR Virtual Reality Oculus Headset for Galaxy S6 / S7 / Note 5. 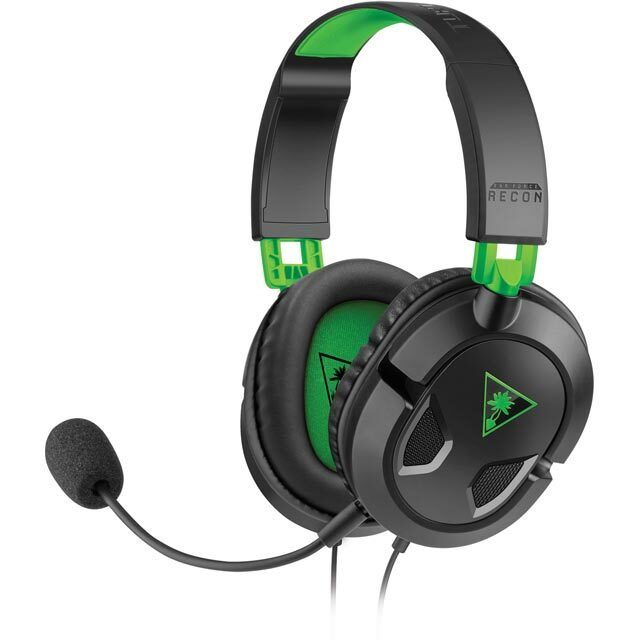 Turtle Beach Ear Force Recon 50X Gaming Headset for XB1. 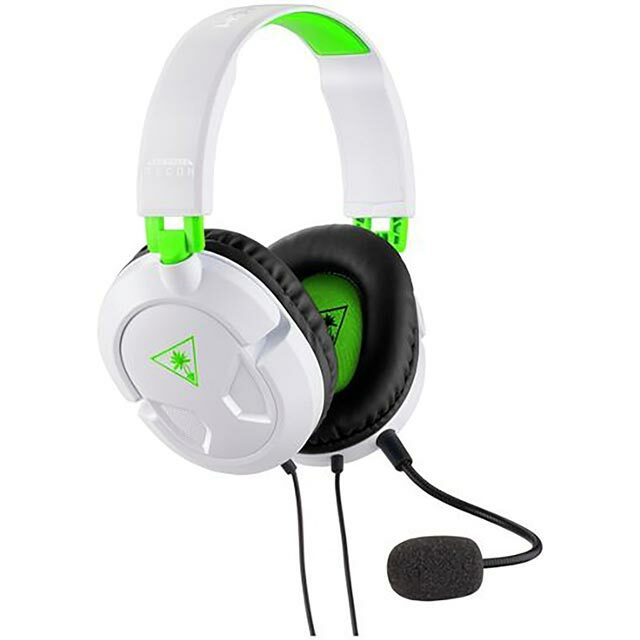 Buy The Xbox Chat Headset, Save 15 On Selected Controller. 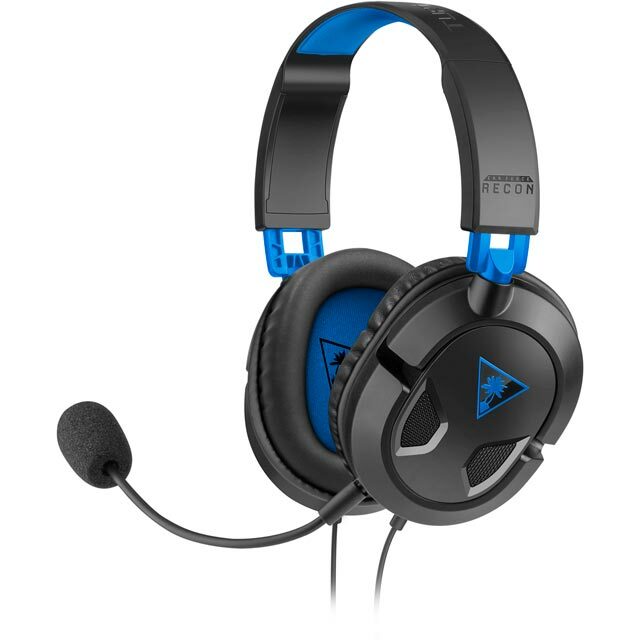 Astro A50 Wireless Gaming Audio System, Xbox One Edition. VRSE Batman VR Headset and Game. Rubber Road VR Headset Stand.